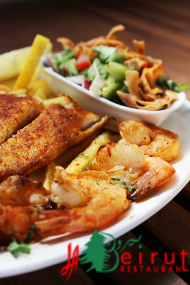 Enjoy the best of the Americas with cuisines such as Argentinean, Latin American, Brazilian Cajun and Caribbean, at a restaurant near Parramatta. Specific pages are available for selected cuisines from the Americas. Two American cuisine restaurants are listed in Parramatta.